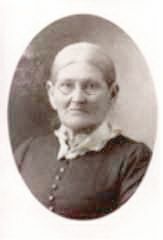 Mary Wagner was born in 1873 at Ohio, Germany.3 She married Albert Neidemeyer circa 1894. 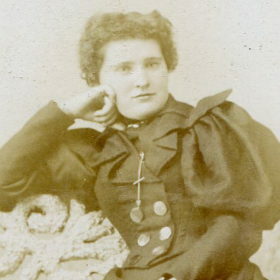 As of circa 1894,her married name was Neidemeyer. [S294] Agnes Neidemeyer Koetz, Death Certificate. [S296] 1910 U.S. Census, http://www.ancestry.com, Columbus Ward 7, Franklin, Ohio; Roll: T624_1181; Page: 13A; Enumeration District: 0112, Name is spelled Needemeyer on census form. Ferris Strope was born on 2 March 1897 at New Holland, Pickaway, Ohio, USA. He married Jessie Jean Koetz, daughter of Louis Koetz and Nellie Chamberlain, on 1 March 1917. Ferris Strope died in July 1985 at age 88. 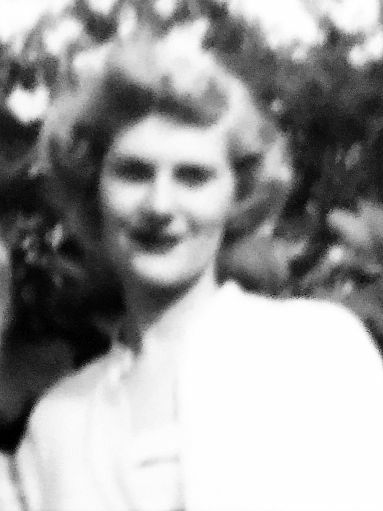 Martha E Strope was born on 25 December 1917. He died on 13 April 1992 at age 74. Robert Ferris Strope was born on 13 August 1919. He died on 12 June 2010 at age 90. [S277] Letters and emails, John Porter to Carl J. Denbow, Varied, email dated 23 Dec 2018. [S292] 1880 U.S. Census, http://www.ancestry.com, Enumeration District: 061; Image: 0464. [S85] Sarah Denbow, Widow's Penson Application, 39909; 33220, p.63 or my download. [S85] Sarah Denbow, Widow's Penson Application, 39909; 33220, p.63 of my download. Epifania Rivera was born on 6 January 1930. She was also known as (?) Effie. As of 2 January 1974,her married name was Denbow.1 She married Everett Willard Denbow, son of Raymond Denbow and Ella Lumbatis, on 2 January 1974 at Brazoria, Texas, USA.2 Epifania Rivera died in February 1974 at age 44.3 She Evelyn McKamy says she's Mexican. [S1] Carl Jón Denbow has firsthand or very reliable second hand knowledge of this personal information or event. [S117] Carl J. Denbow, database compiler, made an estimate based on best available data. Please feel free to contact me with any additions, corrections or general information.